i have to admit that i have never before eaten canned cranberry sauce. i know a lot of people like it – maybe their family ate it growing up and that is what they’re used to and what they like. 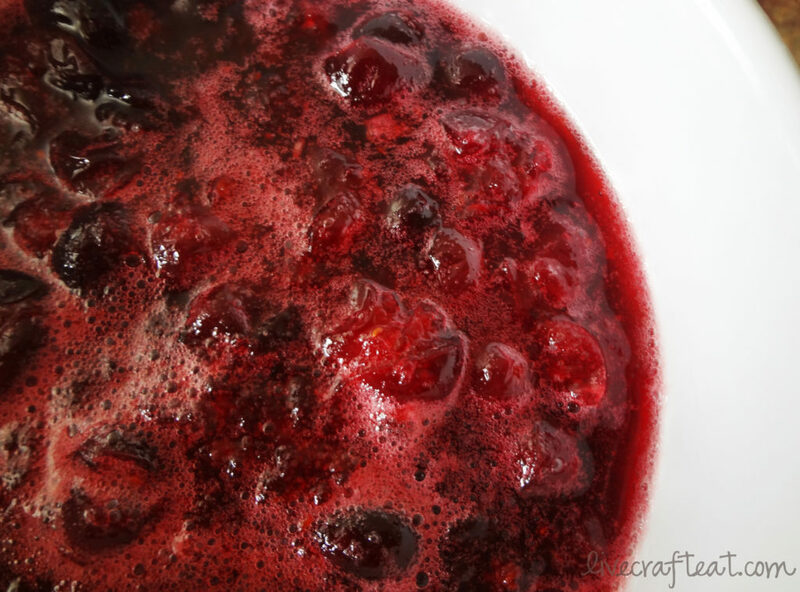 but i can tell you that the cranberry sauce that makes me feel nostalgic is the kind that my own mother makes every year at thanksgiving and christmas. 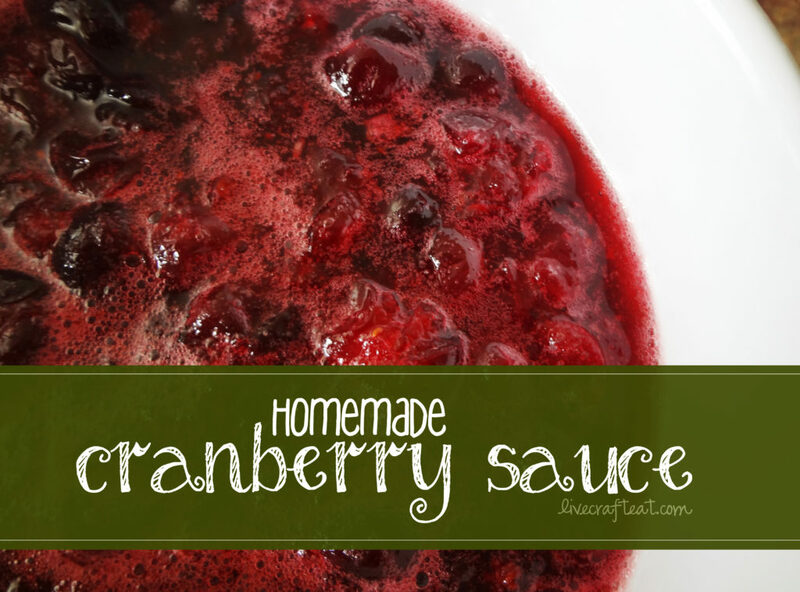 it’s made using 3 simple ingredients (fresh cranberries, sugar, and water) and it takes only a few minutes to make. but it is seriously delicious and my favorite part is the fact that is has whole cranberries in it. the sugar makes it sweet and it really is divine! i’m pretty sure that if you try it, you’ll be converted! 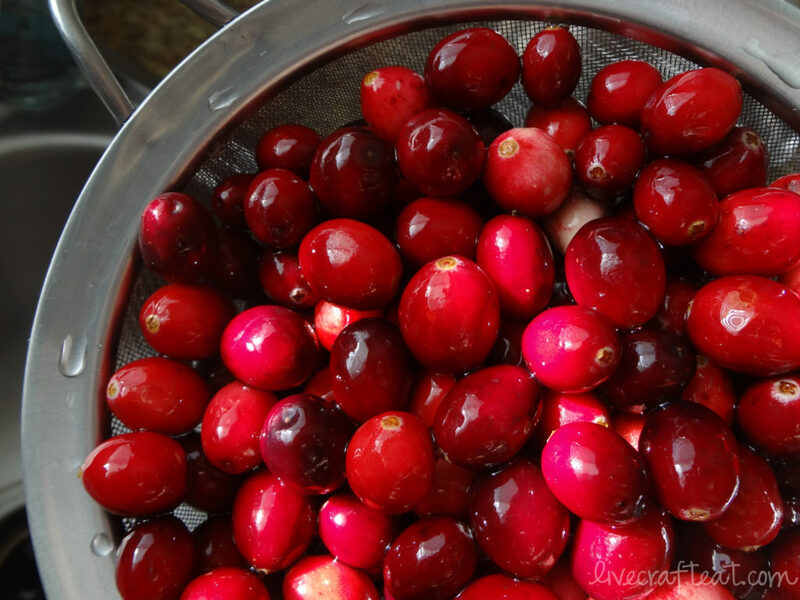 1. rinse one 12-oz package of cranberries. 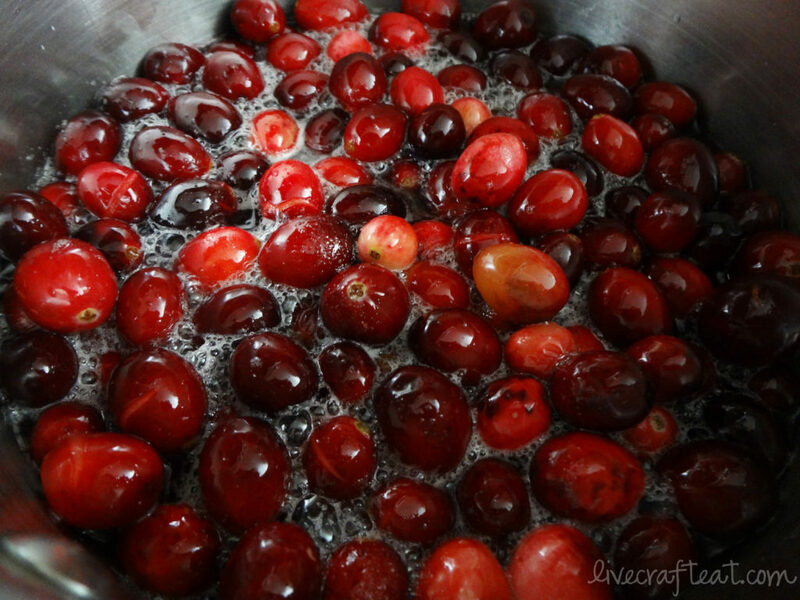 pour cranberries into a saucepan. 2. add 1 cup water and 1 cup sugar. 3. bring to a boil and boil for 5 minutes. 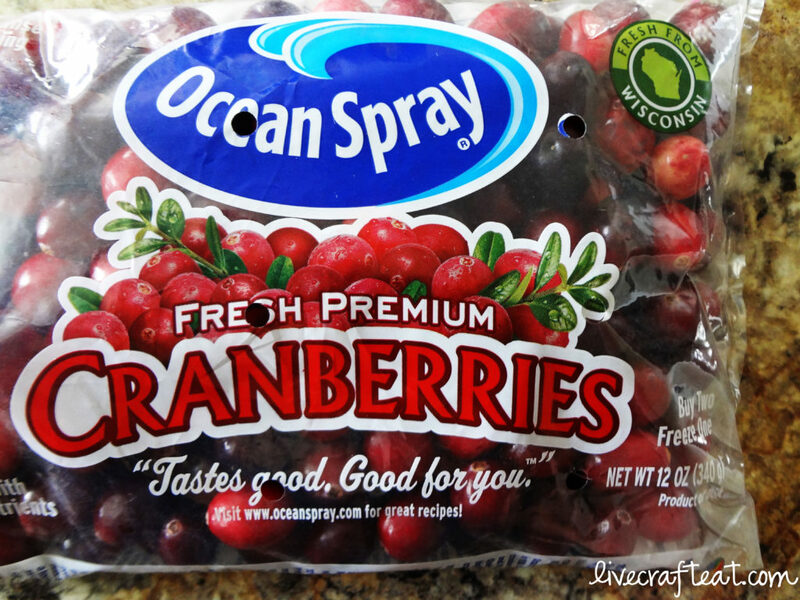 you’ll hear the cranberries start to “pop” – that’s my favorite part! 4. pour into a serving bowl. cover with plastic wrap and refrigerate until set. hope you all enjoy your thanksgiving (and the cranberry sauce!)! It’s only a true thanksgiving meal with fresh cranberries!!! I tried them a slightly different way this year – did 1/2 c. water and 1/2 c. orange juice. They were deeeelish!!! Oh – and Happy Turkey Day ladies!!! This is my favorite recipe too! This year I tried adding orange zest, really yummy! 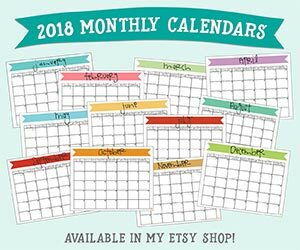 thanks for the tip, becky!